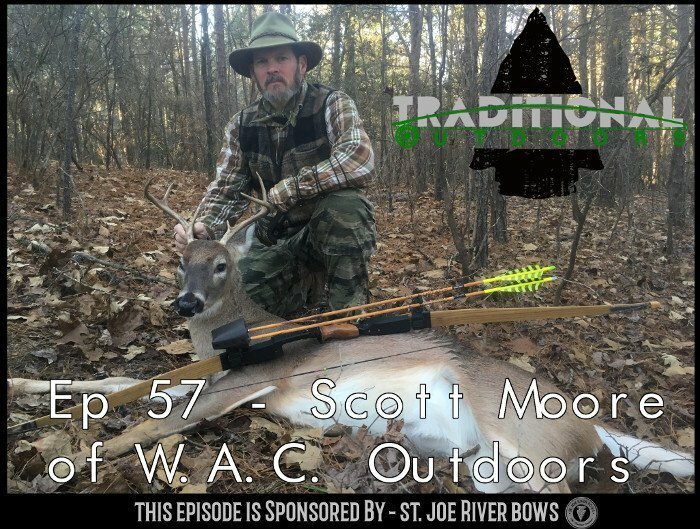 In Episode #57 Nick and I are joined by Mr. Scott Moore of W.A.C. 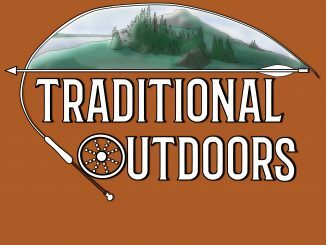 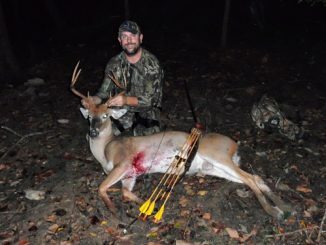 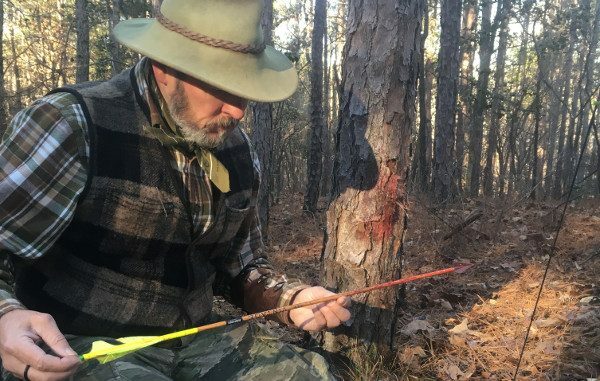 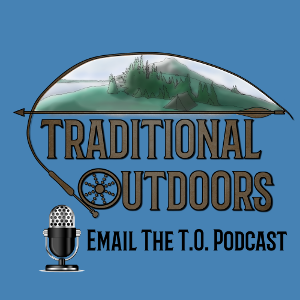 Outdoors.. We discuss Scott’s website, his outdoors and hunting experience and why his venture and website are so important. 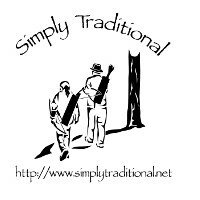 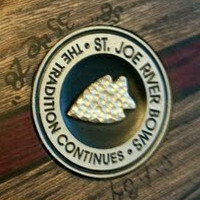 We hope you enjoy..